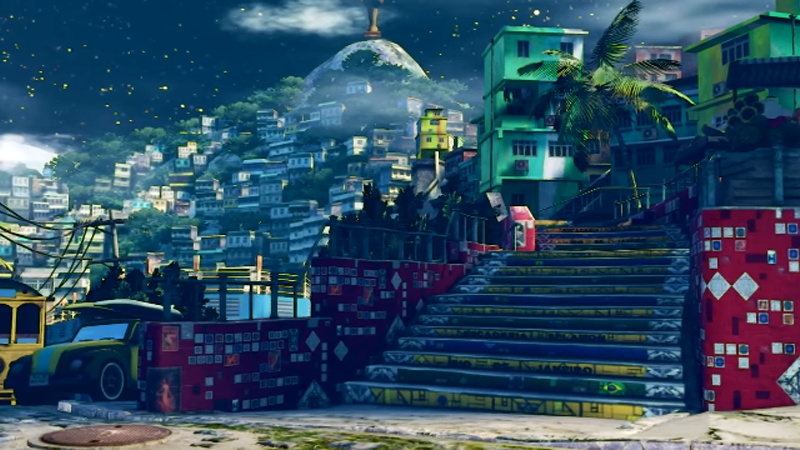 Street Fighter V might not have weather effects or time of day changes during battles, but this is something modders can fix quickly. Moddah played around with lighting and gave all the daytime stages a darker, nighttime look. Great stuff, it gives a whole new atmosphere to the locations, especially Union Station, Hillside Plaza and Forgotten Waterfall.